The performance begins with the resurrection of Lazarus and continues on through the Triumphal Entry of Christ into Jerusalem on the day known as Palm Sunday. 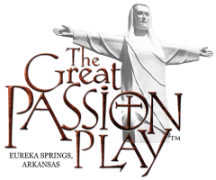 During the performance you will witness the significant events leading to and including Christ’s crucifixion, resurrection, and ascension into Heaven. Every effort has been made to be historically accurate and true to Holy Scriptures. The Play is performed on a 550-foot-wide, multilevel stage in an outdoor amphitheater which has 4,100 individual seats with comfortable backrests. 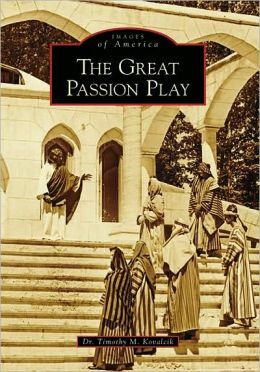 Since 1968, the Play has remained true to the Biblical text. The sets, hairstyles, and costuming have seen many changes since that time.